Gabrielle (Isabelle Carré) is a single mother, her 17-year-old daughter Claire is pregnant, however the child’s father Simon has no desire to be involved with his future baby. 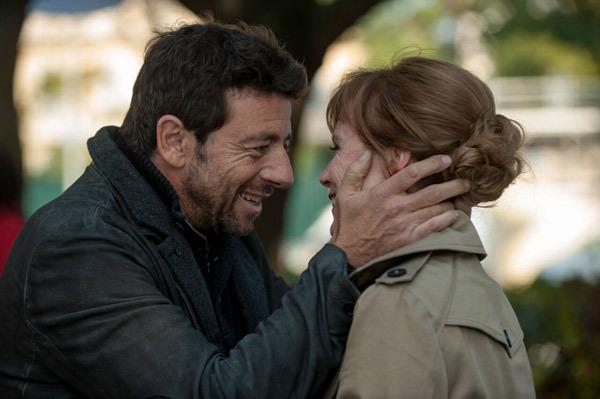 When Gabrielle takes matters into her own hands and asks Simon’s father Ange (Patrick Bruel) for help, an unexpected relationship begins. In French with English Subtitles. Opening on VOD Nationwide on July 11 on all major platforms including iTunes, Google Play, Amazon, Microsoft, Vudu, Comcast, Charter, Cox, Vimeo and various other cable operators.